In the event of injury and sudden illness, the failure to provide first aid could result in the worst case scenario with a casualty's death. The employer should therefore ensure that an employee who is injured or taken ill at work receives immediate attention. The HSE will prosecute in cases where there is a significant risk, a disregard for established standards or persistent poor compliance. with the law. More information can be found in Health and Safety (First Aid) Regulations 1981. The Health and Safety (First Aid) Regulations 1981 requires that employers are to provide adequate and appropriate equipment and facilities and personnel to ensure their employees receive immediate attention should they be injured or taken ill at work. These regulation's apply to all workplaces including those with less than five employees and the self employed. Training organisations who were formerly 'Approved' by the HSE to deliver First Aid At Work can no longer claim to be HSE approved. 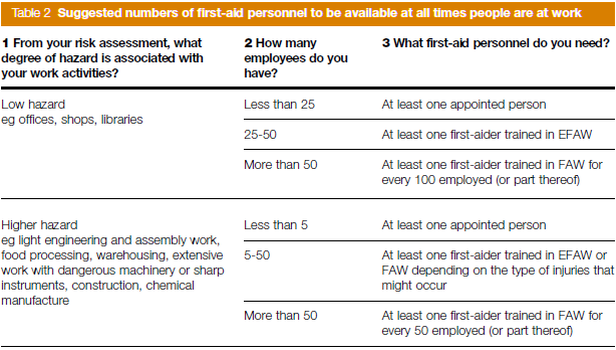 The flexibility arising from the changes allows employers more choice in the first aid training they provide for their employees' and who they choose to provide it. Training organisations should also meet the criteria set by the principles of assessment for first aid qualifications. 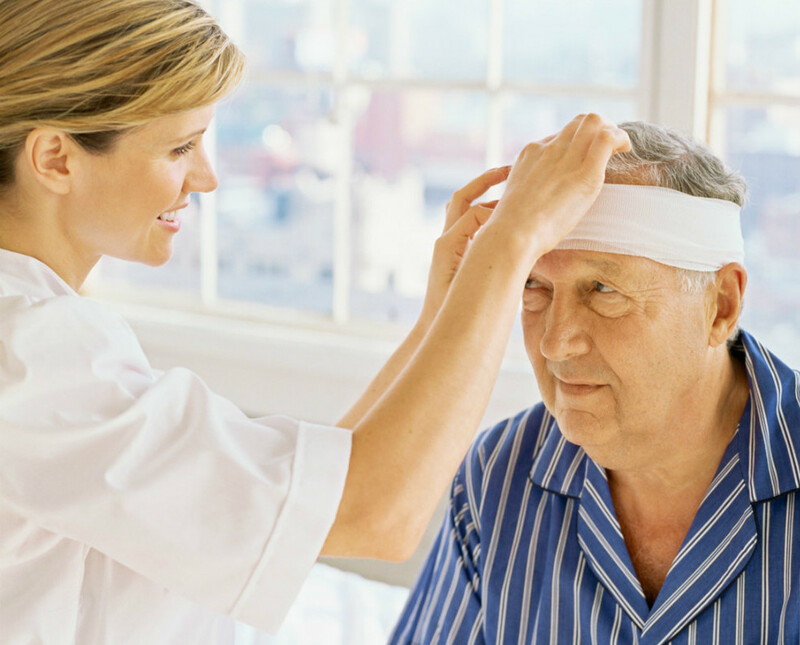 By satisfying these criteria demonstrates that your provider is competent to deliver first aid training. 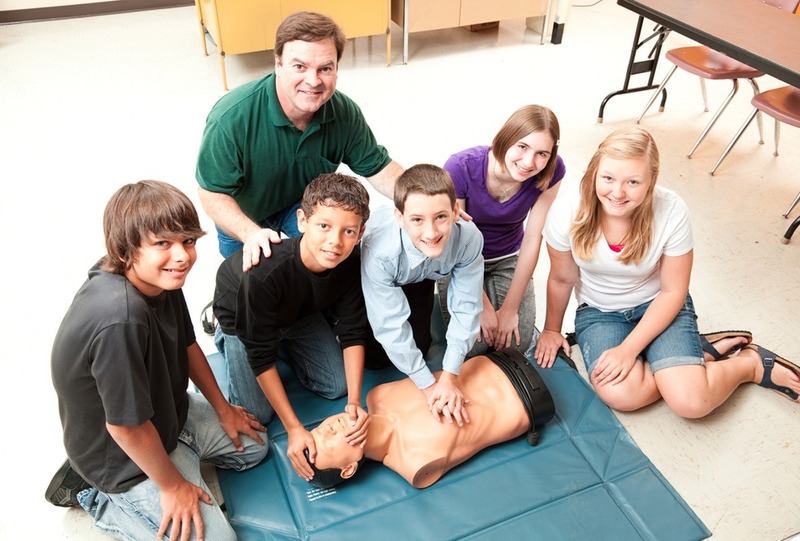 For more information please visit First Aid Training Providers. 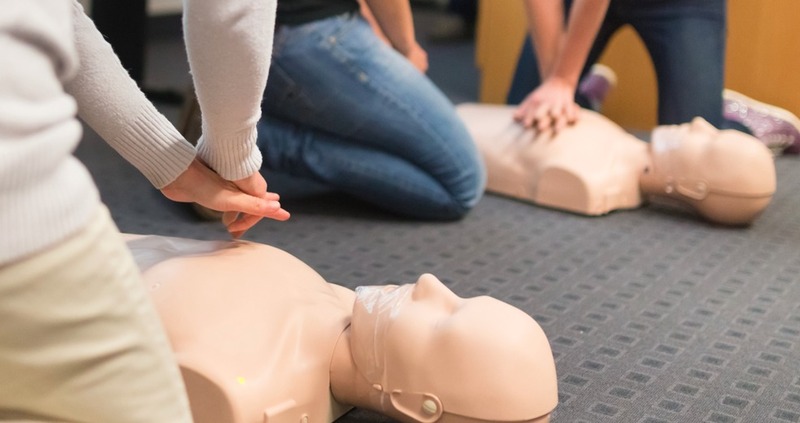 At Invenio Training we ensure that all trainers and medical staff exceed the minimum requirements of a five day first aid instructor course and First Aid At Work certificate. Our staff are experienced instructors and teachers, holding Institute of Health Care and Development (IHCD) qualifications, (the standard required by the NHS ambulance trusts). 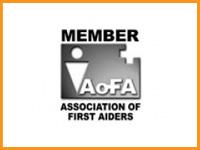 We work with reputable awarding organisations and associations who ensure we meet the criteria for first aid trainers. All of our staff all work in an A & E capacity to ensure our skills are current, where specialist courses are taught instructors have specific industry knowledge and qualifications. 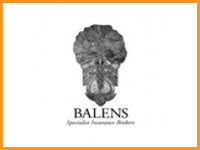 Always check your providers titles, insurance and qualifications as they may not always be what they seem. For example someone calling themselves an Emergency Medical Technician (EMT) could hold a certificate gained through a five day course. As opposed to the eight week training course, followed by 750 hours clinical experience. By using Invenio Training you can be assured that you have employed experienced, qualified and professional instructors and medical staff for your training needs or event.